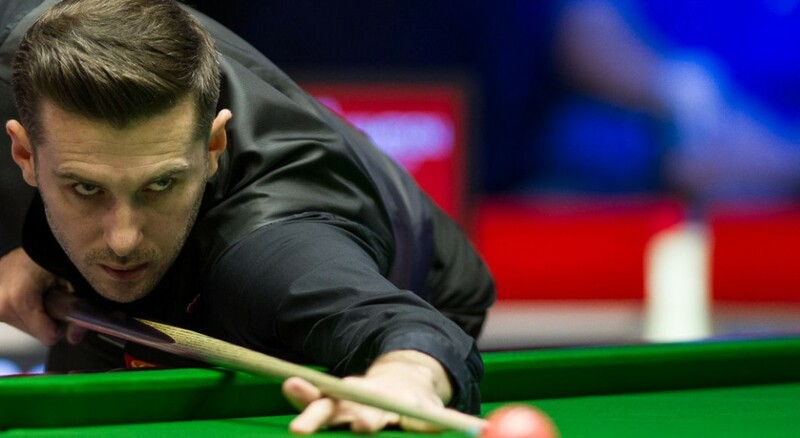 Mark Selby overcame a stubborn Stephen Maguire before easing past Barry Hawkins to claim the honours at Championship League Snooker as Group Five played out in the Ricoh Arena, Coventry. World No.1 Selby had started out the group yesterday with just one win from his first four matches. However, he recorded wins over Anthony McGill and Joe Perry to make it into the top four and the play-off stages on ‘frames won’. The Leicester man then edged past Maguire in a heavy scoring affair before beating Hawkins with telling breaks of 82, 59 and 97.